Energy demand is on the rise and so are energy prices. 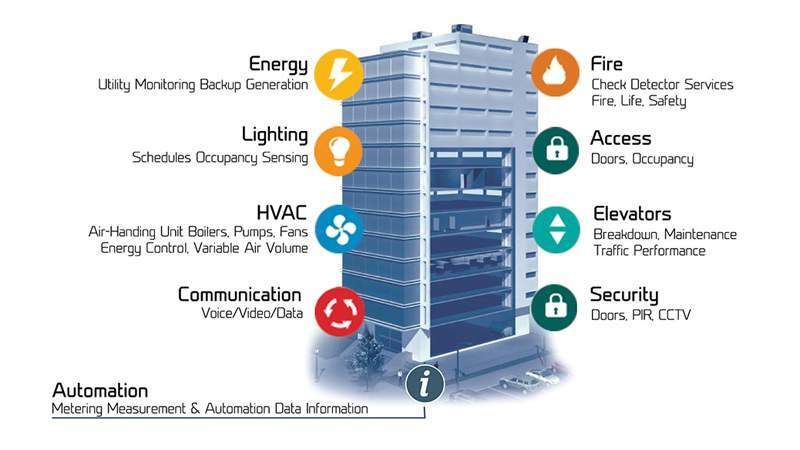 Manufacturers, healthcare facilities, commercial centers, educational institutions, government facilities, companies, and residential consumers are in need of proven effective solutions to reduce their energy costs and optimize their energy consumption. NEEDS recognizes the importance of optimum energy performance for your enterprise, in maximizing operational and financial benefits. We are the strategic energy partner to help you implement efficient and smart energy solutions, for achieving your business goals. Our energy efficiency services provide smart effective means to reduce your energy consumption, resulting in significant cost savings and ensuring operational continuity with stable return on investment. Conduct a comprehensive survey of the facility. 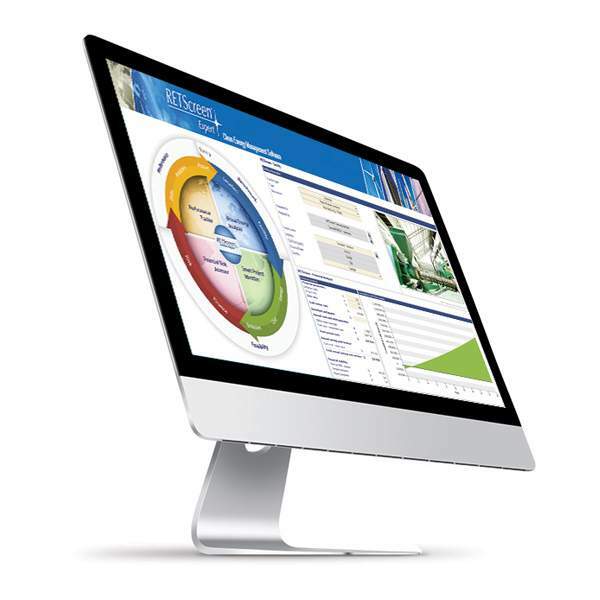 Identify opportunities for energy savings. Measure energy consumption of all lighting, equipment and other installations. Analyze measurements and survey results to identify areas of improvements and savings. Deliver a full set of recommendations for improvement. Complete a bidding process to select qualified Contractors for executing the designed energy improvement measures. Manage project detailed design and installation stage, including project schedule and construction budget. Design proficient schemes to maximize energy savings opportunities. Provide customized solutions, engineered and delivered as energy-efficiency projects. Prioritize solutions to achieve highest savings in the shortest amount of time. NEEDS performance contracting services help its clients reach their savings goals by guaranteeing the level of savings that will be achieved as a result of implementing the designed savings measures. NEEDS offers its clients assistance in securing necessary financing, to facilitate the implementation of recommended energy projects. Leveraging innovation with the latest advancements in energy instrumentation, NEEDS offers its exclusive SMARTi energy solution to achieve measurable results, with guaranteed savings. Adopting the latest clean energy project analysis software tools to help decision makers determine the technical and financial viability of energy projects, while allowing the evaluation of energy investments over a project life-cycle. NEEDS incorporates advanced measurement and data collection instruments in every aspect of its business, ensuring that our experts deliver accurate and precise results every time. 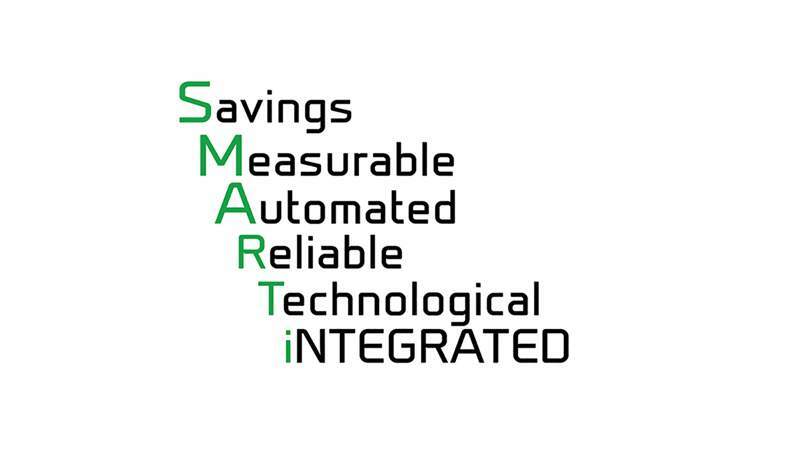 NEEDS SMARTi Solution, while guaranteeing savings, emphasizes Usage Optimization, Comfort and Sustainability.